A man was left seriously shocked after he caught a couple having s*x at the back of the Hope House Church in broad daylight. 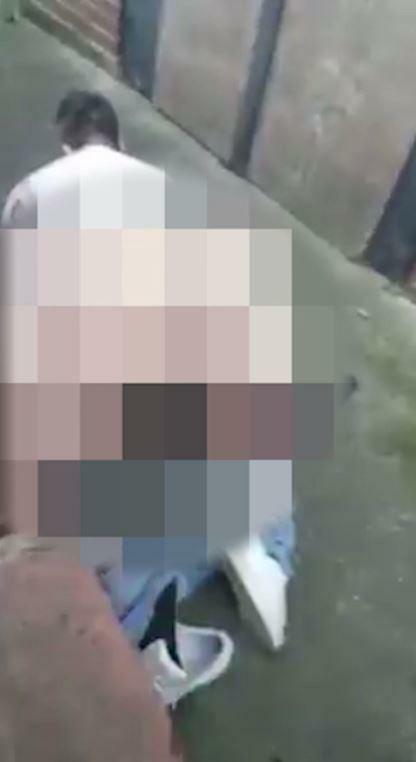 A randy couple have been caught red-handed having s*x in an alleyway behind a church. 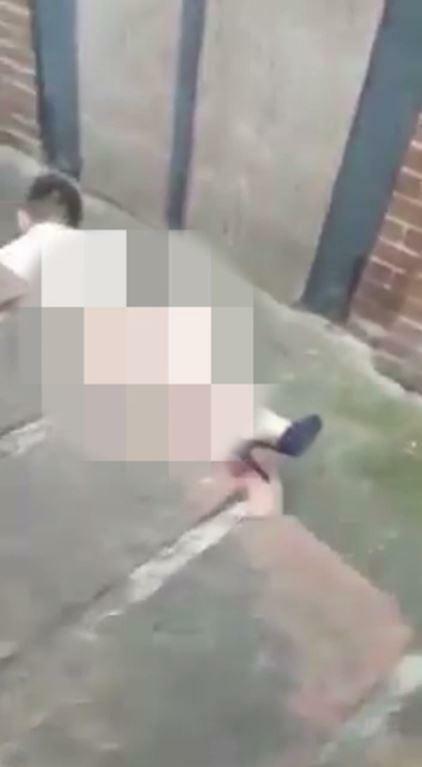 According to Sun UK, footage shows the man and woman apparently romping on the pavement in Barnsley, South Yorks, at 6.30am on Sunday. Denzill Smith, 25, was alerted to the brazen bonkers as he left a nightclub with pals in Barnsley town centre. The clip starts with a view of two women laughing, as dad-of-two Denzill introduces the footage with a David Attenborough impression. The cameraman then walks over to a low wall beside an alleyway in Wortley Street , where moans and grunts can be heard. He leans over the top of the brickwork to expose a couple romping on the floor in broad daylight next to Hope House Church. He then peers back over again to show a full view of the raunchy pair. A man is seen with his trousers around his ankles, while a woman in a pair of stilettos straddles him. The pair appear to be in full swing and do not seem bothered by the intruder near Barnsley Central Library.